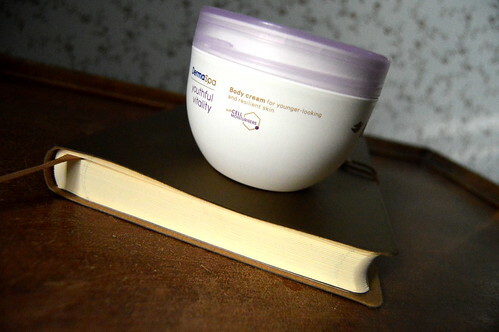 Here you can read the review of the body lotion which I bought several months ago. And today I will give you my thoughts on the body cream from the same range. A luxurious body cream that adds the feel of the spa to your skin care routine and helps to give you resilient and younger looking skin. The price. At 7,99 EUR this cream is more expensive than the body lotion from that same range, but you use less product. 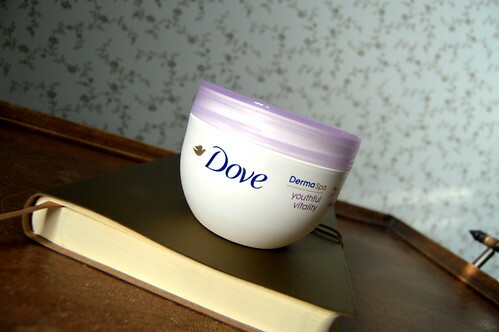 The smell of this body cream is absolutely divine! 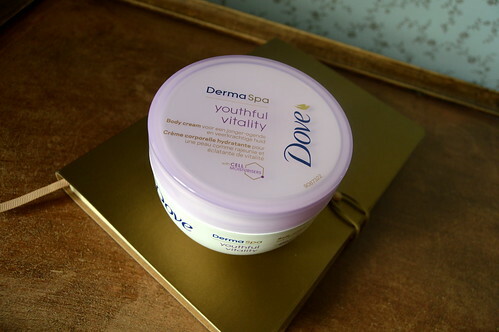 Very rich cream, which my skin absorbs really way. My skin feels fresh, nourished and moisturized. The jar is beautiful, but I miss a spatula! Luckily I still had one. It’s just way more hygienic that way! Here you can read about a lovely smelling body milk. Personal: My favourite 80ies films!